A PromoStandards integration implemented by Essent makes it easy for sellers to know what buyers want. Essent provides monthly analytics that detail how buyers are using the integration. It’s especially powerful for inventory, where sellers can see which buyers are searching for which products and when. A buyer who’s logged a lot of recent searches for writing instruments might be due a consultation call to help them decide which one fits their campaign. A product that’s getting looks from a lot of different distributors might be worthy of more promotion. Maybe the data shows that some of your products are diamonds in the rough poised for bigger sales. There are any number of ways to use the integration analytics to find out more about what your customers want as well as the best ways to engage them. 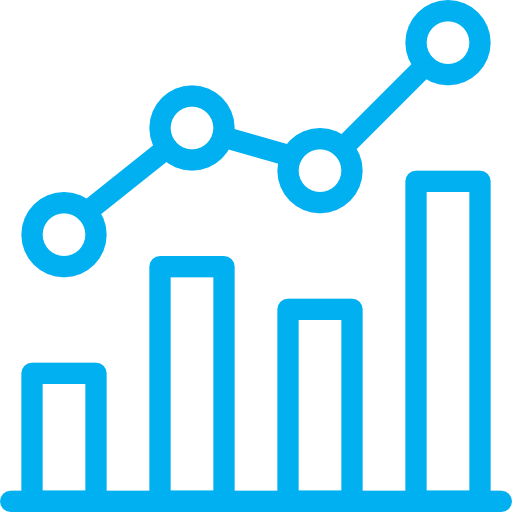 Essent provides analytics reports for every PromoStandards integration it implements so that suppliers continually have the information needed to make the best sales and marketing decisions possible. Companies are discovering the power of integration. PromoStandards is making it more accessible. And Essent is making it more powerful. Contact Essent for a free consultation.